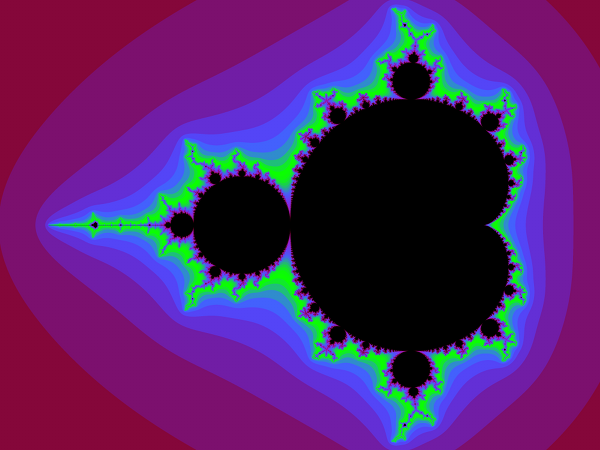 This use the same equation as Mandelbrot Sets but instead of varying c for a fixed z, keeps c constant and varies z. These follow a grammar, so are great at generating plants and trees. 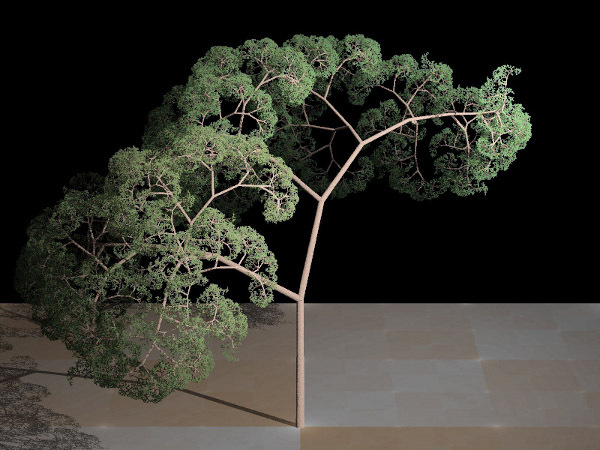 Also Julia Sets can be similarly extend into 4D space producing Quaternion Julia Sets, which can be raytraced on a modern GPU. 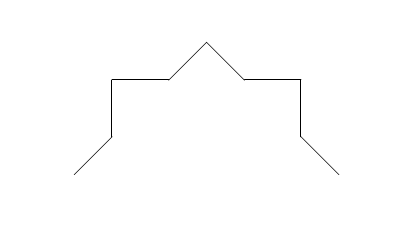 Menger sponge is another type of space-filling curve like the Koch Curve above. 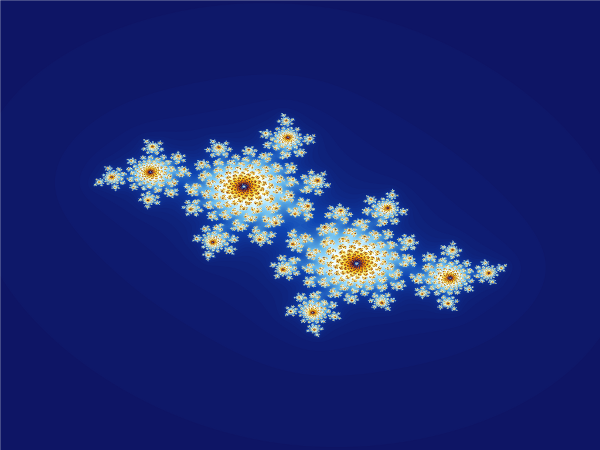 Fractals have not just found use in generating pretty pictures. The Space filling curves mentioned earlier have found a use in creating compact aerials in mobile devices. 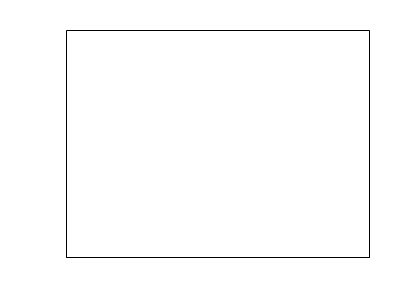 Iterated function systems like the previously mentioned Lindenmayer systems have been used for image compression but due to some early patents work has slowed because of the legal risks. 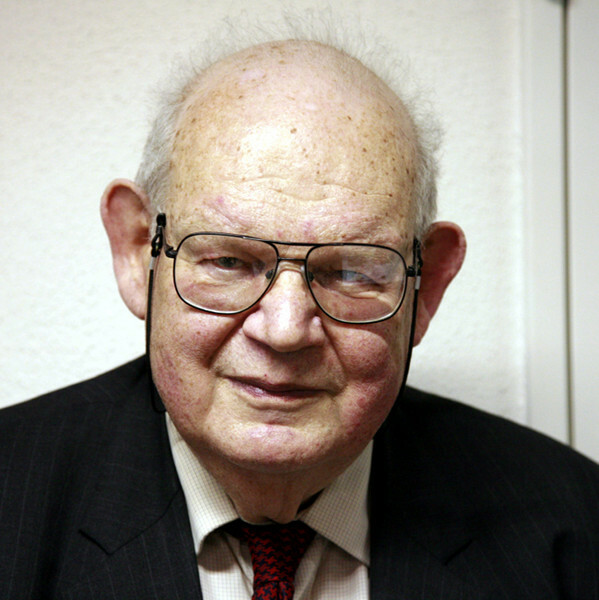 Modelling financial markets is another application, originally proposed by Benoît Mandelbrot , which over the last few years has been enjoying renewed interest. Rendering of fractal landscapes has also not stood still, with the power of modern hardware, much more realistic terrain can now be rendered in real-time instead of to a film recorder as in the past, producing result like, Elevated by RGBA & TBC, a 4 kilobyte demo running on a normal PC. For any technical people, one of the programmers gave a presentation on how the terrain is generated and rendered (PDF) if you are interested. 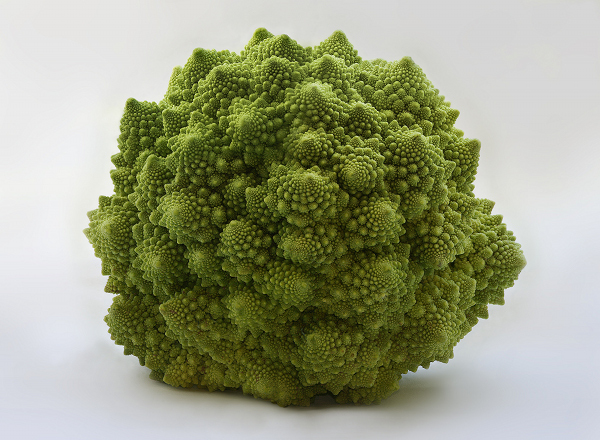 I have more links on the fractals tag on pinboard is you want to explore some more.